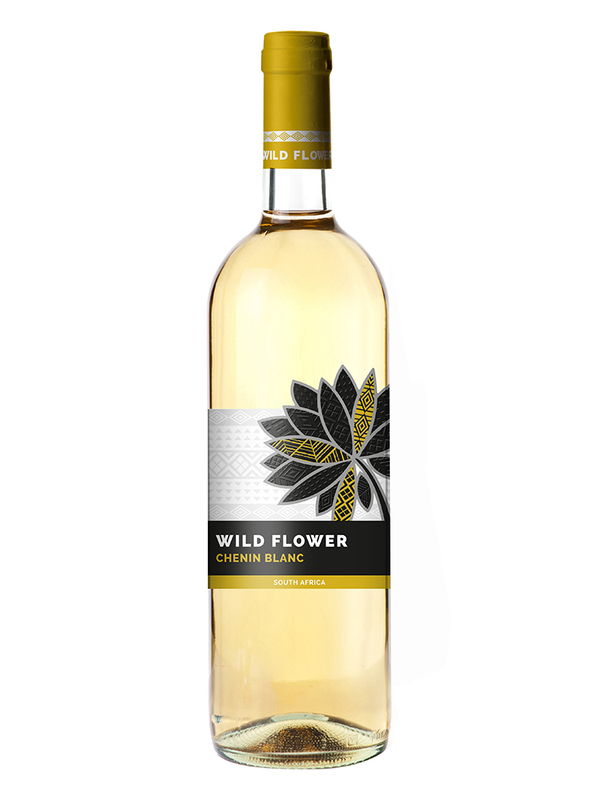 This Sauvignon Blanc is a well-balanced, dry wine with a fresh fruitiness and lingering aftertaste. On the nose you will find a mixture of pineapple with plum and kiwi on the pallete. 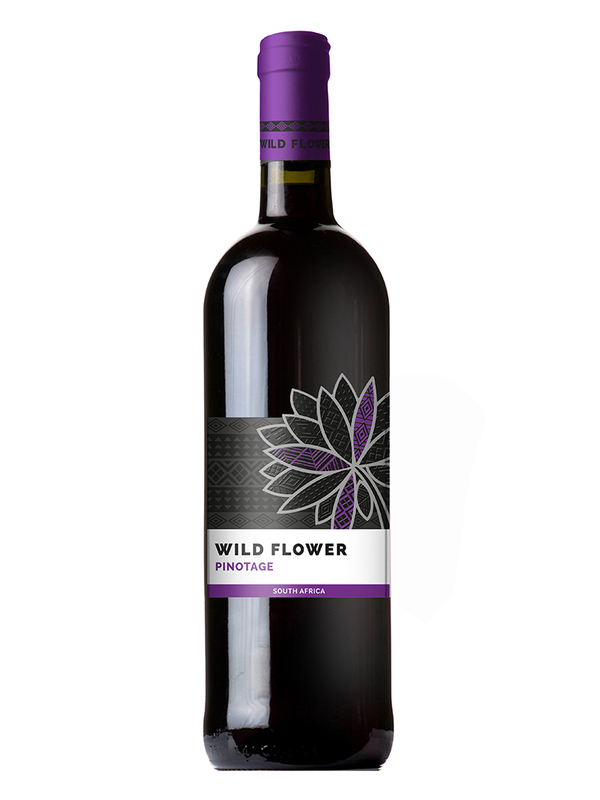 Wild flower selection is an exciting range of wines from the finest vineyards in South Africa. A land of outstanding beauty and wonder this region is the home to an array of wild flowers which have inspired our winemakers in creating wines with tropical flavours and aromas.